Duvvuri Subbarao’s term as the governor of the Reserve Bank of India from 2008 to 2013 was by all accounts an unusually turbulent period for the world and for India. 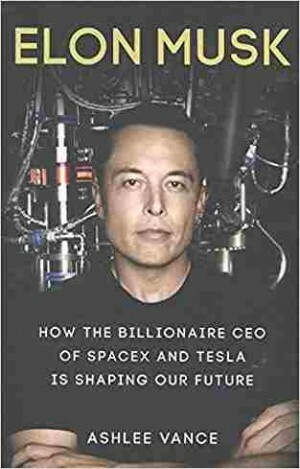 The global financial crisis erupted within a week of his assuming office. Then, just as the impact of the crisis on India ebbed, the action shifted to combating a decade-high, stubborn inflation during 2009-11, which segued into a battle against a sharp depreciation of the rupee starting mid-2012. 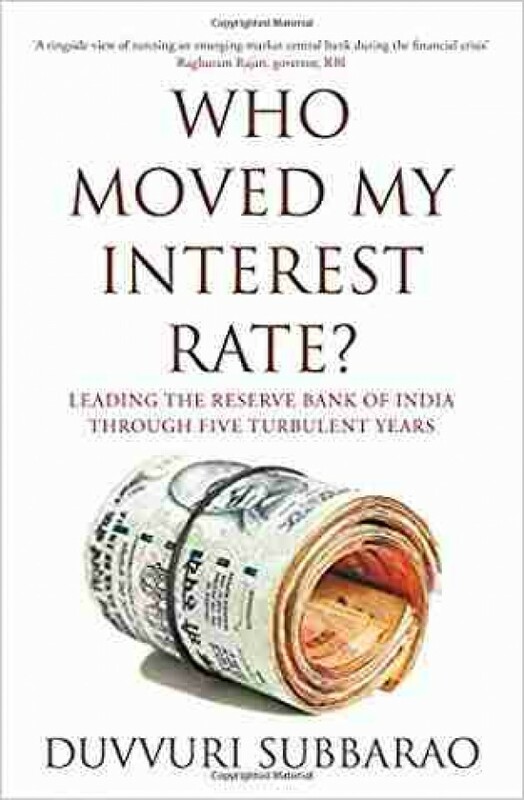 Who Moved My Interest Rate is an insider’s account of the dilemmas and quandaries Subbarao confronted while leading the Reserve Bank through these extraordinary economic and political challenges. Subbarao’s five years at the Reserve Bank also marked an intellectually vigorous period for central banking around the world. Not only did the global financial crisis test the policy force of central banks, but it also raised several questions about the breadth of their mandates and the limitations of their autonomy and accountability. While much of the existing debate is set in the advanced economy context, Who Moved My Interest Rate places these issues squarely in an Indian and emerging market perspective. This is also a compelling chronicle of Subbarao’s attempts to demystify the Reserve Bank and explain to the public its impact on their everyday lives. Honest, authoritative and deeply insightful, this book enhances our understanding of what is, arguably, one of India’s most trusted institutions.